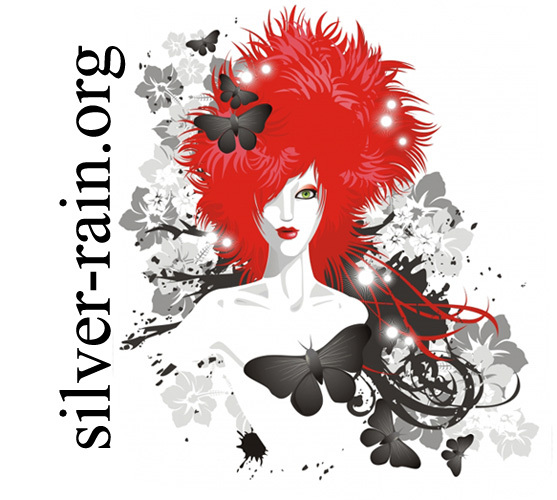 ... to silver-rain.org, my site collective and a small personal site! Take a look around and enjoy your stay. If you have any questions feel free to email me. I currently own 29 fanlistings and 0 upcoming, which have 2406 approved fans and 9 people waiting to be added. I've joined 216 fanlistings.